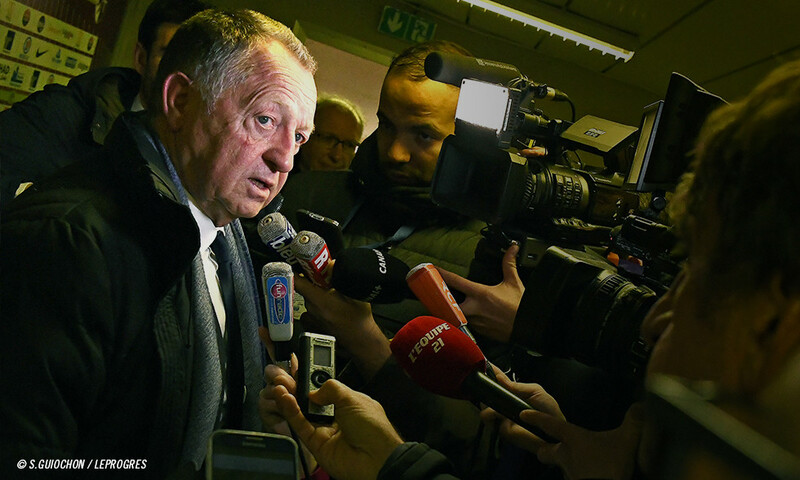 The OL President stopped by the OLTV microphone after the impressive win against Montpellier. "This was a great showing. I feel very pleased because it's usually hard to play a match like this after the break. We should applaud the players and the coach because they won in style tonight. The forwards scored the goals as well as defending. The defenders pushed forward. We saw a very good team. 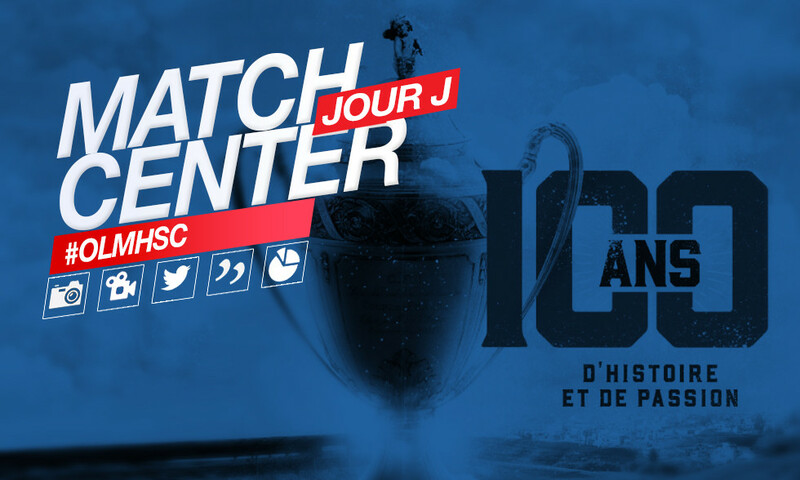 The Coupe de France is one of our goals. We will be looking for revenge in Marseille. It will be a real challenge. We want to give our all in every competition and how the club in the best possible light... 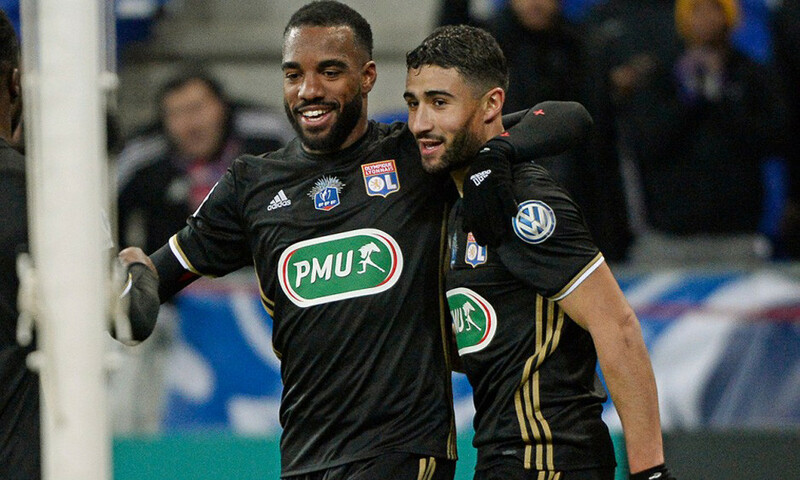 It was as if there was a magnet between Alexandre Lacazette and Nabil Fekir. I really appreciate their attitude... We try to be discreet about the transfer market. We've seen that when the team is at full strength, it runs well. We're working to find a player. We'll make a deal only if it works for us." What an evening! 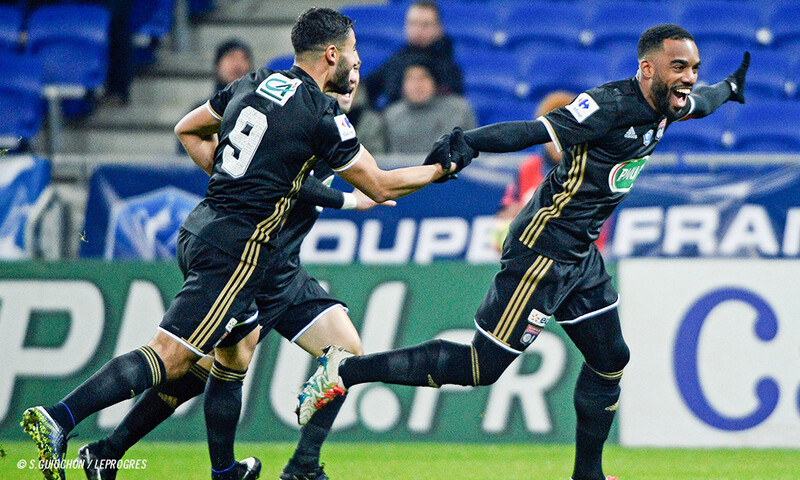 Lyon put on a show in their first outing of the year. They put five unanswered goals past Monterpellier and qualified for the round of 32 of the Coupe de France. 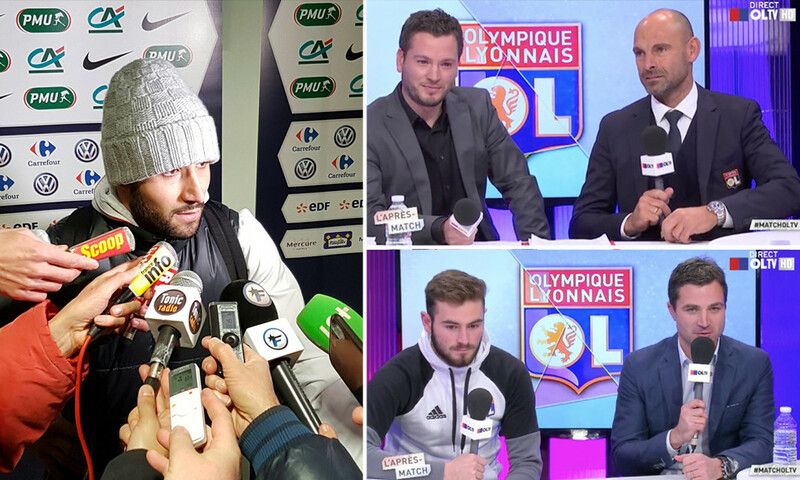 Gérald Baticle and the players stopped by the OLTV mic to share their thoughts on the win over Montpellier in the Coupe de France. 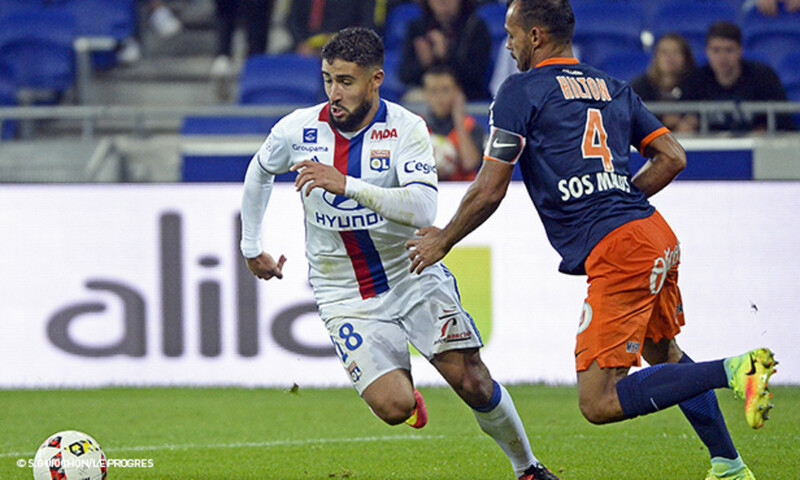 OL have drawn Montpellier Hérault, another Ligue 1 club, for their first fixture in the Coupe de France round of 64. This is Lyon's chance to hit the ground running in 2017 and to carry over the good run of form from the end of 2016.